The Government will be increasing by 25 per cent, its allocation for the major social protection programmes for the 2019-2020 fiscal year. 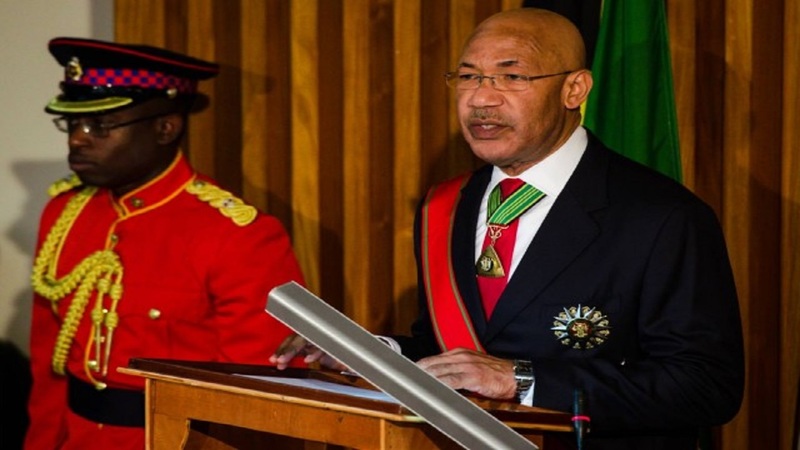 The increase will see the amount allocated under the Programme of Advancement Through Health and Education (PATH) moving from the current $16 billion to $20 billion. An estimated 284,000 Jamaicans are PATH beneficiaries. They include children, the elderly, pregnant and lactating women, persons with disabilities, and poor adults. 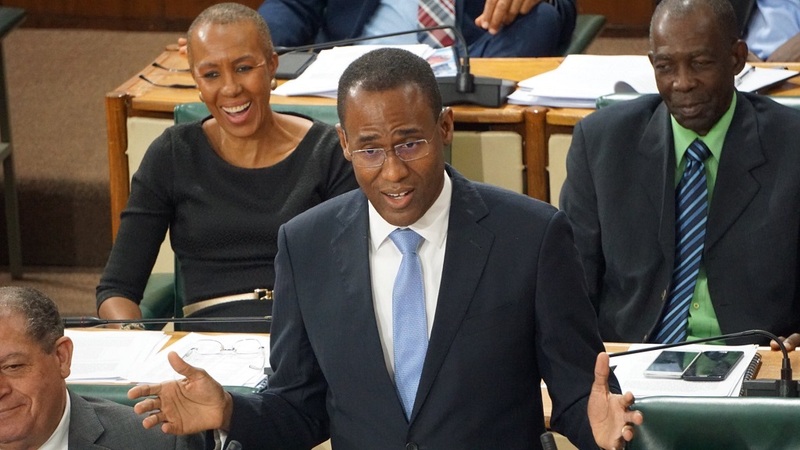 Finance and the Public Service Minister, Dr Nigel Clarke, made the announcement as he opened the 2019-2020 Budget Debate in Gordon House last Thursday. Speaking specifically to PATH, the finance minister said the Ministry of Labour and Social Security has proposed an average increase of 16.4 per cent to the cash grants that are offered under the programme. The allocation for cash grants now stands at $8.3 billion. Clarke noted that the proposed increases in cash benefits to beneficiaries range from 13.9 per cent to 23.1 per cent. The increases will take effect in June 2019. 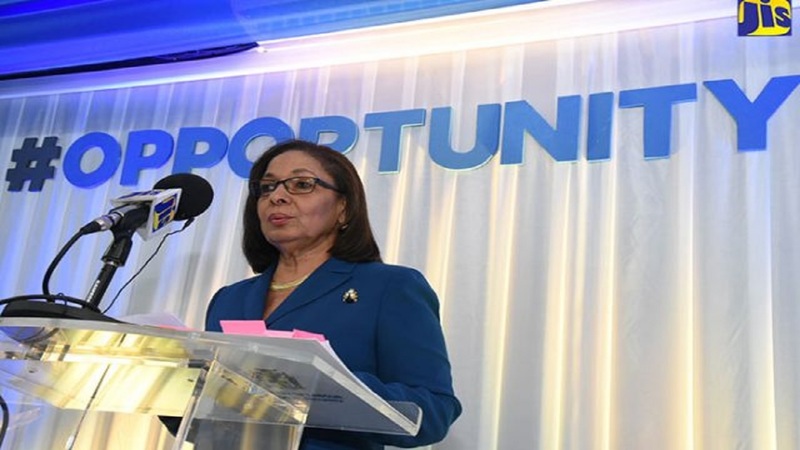 “With this increase, over the course of the Andrew Holness Administration, individual cash grants to beneficiaries under PATH will have increased by between 45 per cent and 55 percent,” Clarke stated. He said this was evidence of the Government’s commitment to protecting the most vulnerable members of the society. To this end, the Ministry of Labour and Social Security is said to be implementing an aggressive strategy to reach into deep rural areas to educate households about their eligibility to apply for PATH benefits, and assist these households with the application process. 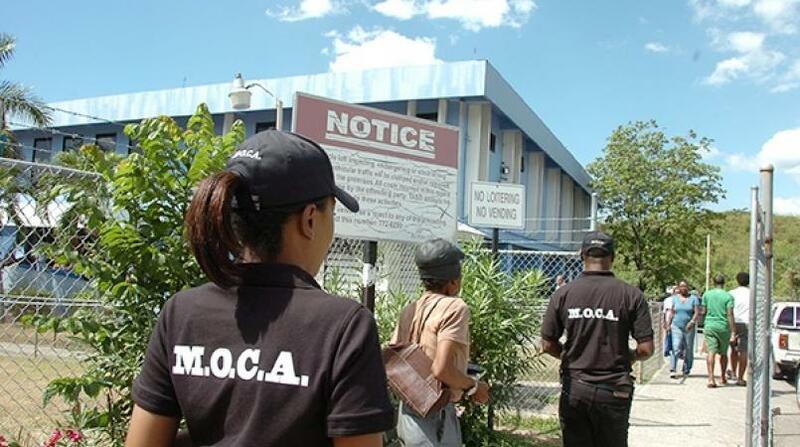 Clarke said that additional case workers will also be deployed to strengthen compliance under PATH. It is estimated that about 1,000 families will be case-managed, and grants provided, where needed. Meanwhile, an additional $347 million has been allocated to the PATH School Feeding Programme, an increase of seven per cent. The increased amount will facilitate the expansion of the programme to students at the early childhood level. The total amount under the programme now stands at $5.1 billion. Also, an additional allocation of $200 million has been provided to the Ministry of Education, Youth and Information under the Examination Fees Assistance Programme, to support payment for four additional subjects for PATH secondary-level students sitting exit CSEC examinations. This increases the allocation for PATH examination fee assistance by 50 per cent, from $400 million to $600 million. And an allocation of $562 million is included in the budget to support retention of the Path Back-to-School Grant, which was first introduced in August 2018, from normal flows. The finance minister announced that the benefit will be institutionalised under PATH, and payments made once per year in August at the start of the new school year. At the same time, an allocation of $380 million in budgetary support has been provided to the Ministry of Education to support the provision of transportation grants to schools. The initiative is being pursued by the ministry as a strategy to significantly reduce the transportation costs of some 7,500 students who are registered beneficiaries of PATH, who are attending 94 public schools across the island.